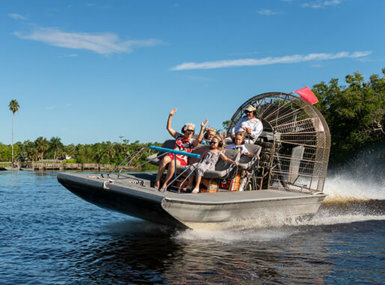 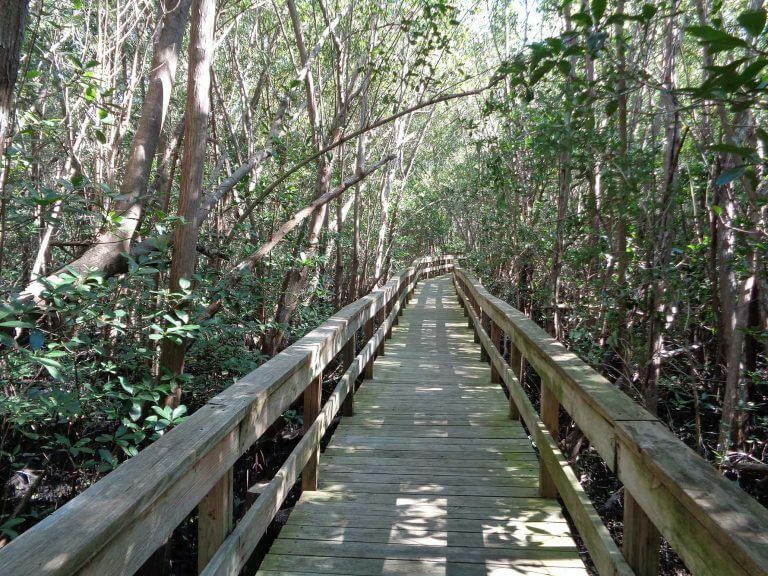 Jungle Erv’s Airboat is one of the original airboat tours in the Florida Everglades. 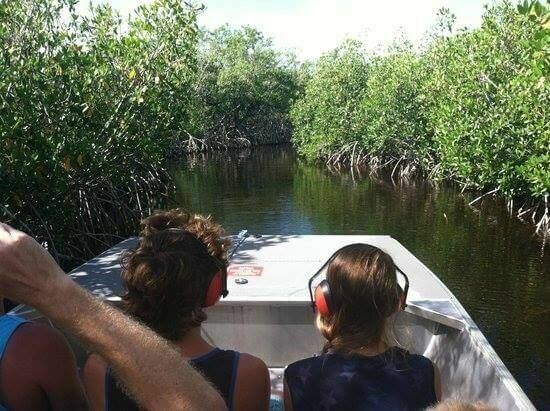 As one of the first businesses to offer swamp boat rides in the Everglades, we have established a well-deserved reputation for providing the best swamp boat tours in the Everglades over the years. 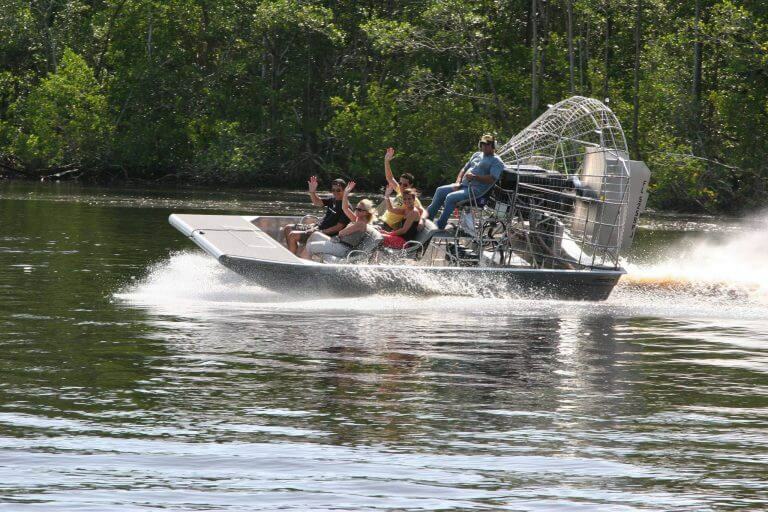 All of our captains are area natives, and many of them have served in the United States Coast Guard. 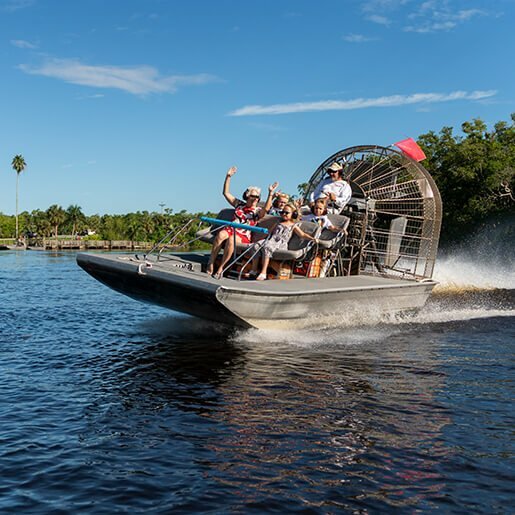 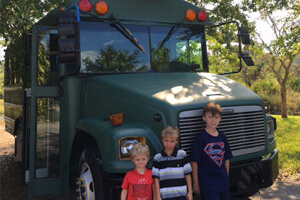 They are ready to take you on a boat tour of the Everglades unlike any other you’ll find while keeping you and everyone in your party safe and sound. 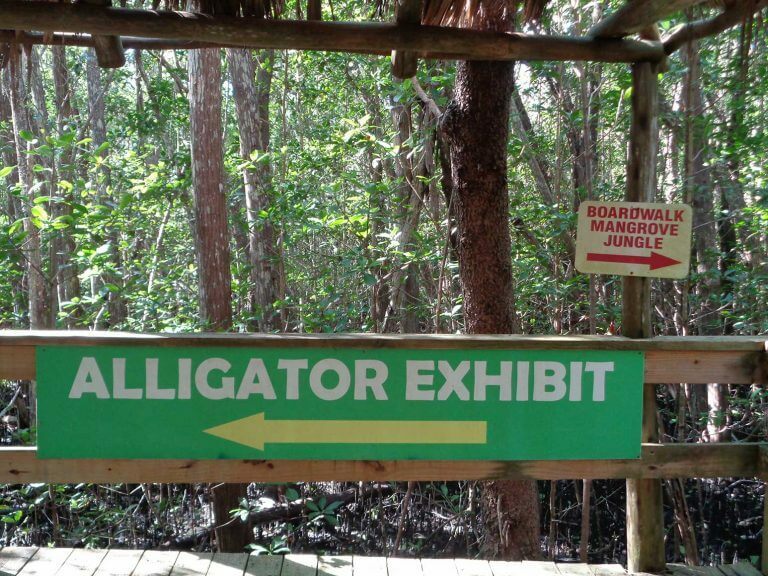 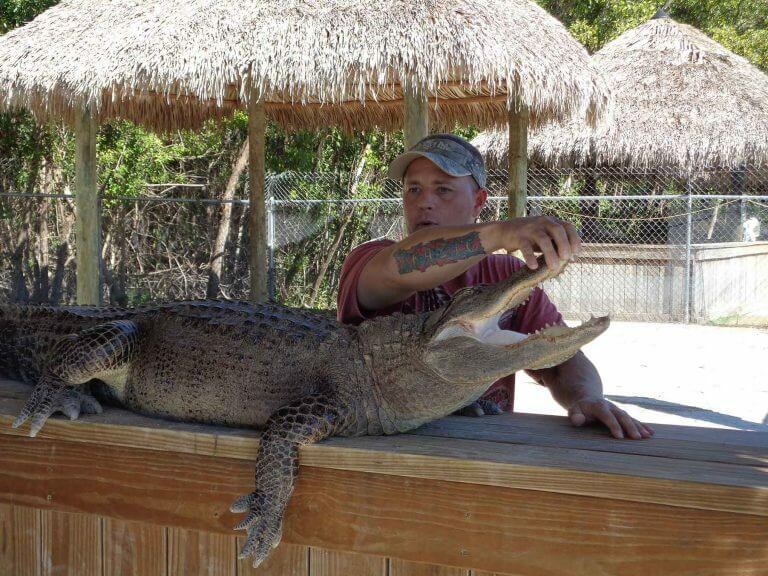 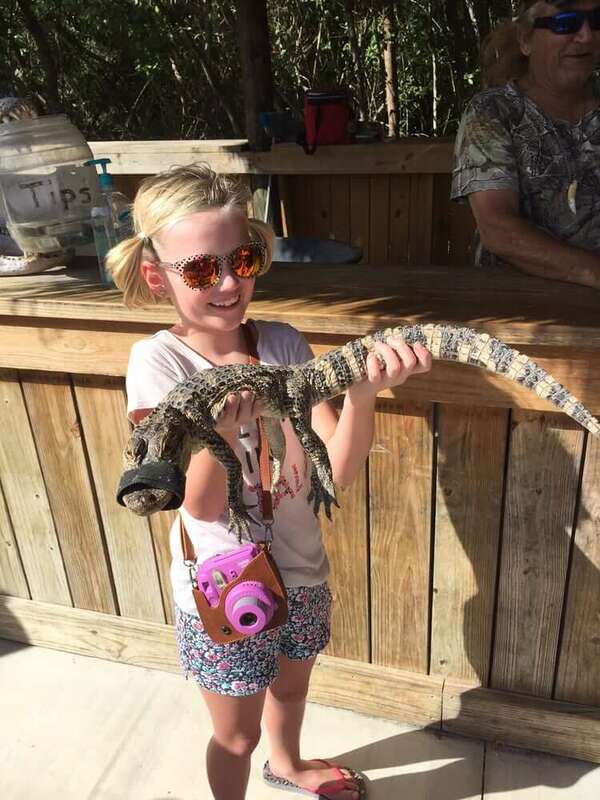 Everything from birds, alligators, to fish, and even snakes- an experience of a lifetime you do not want to miss! 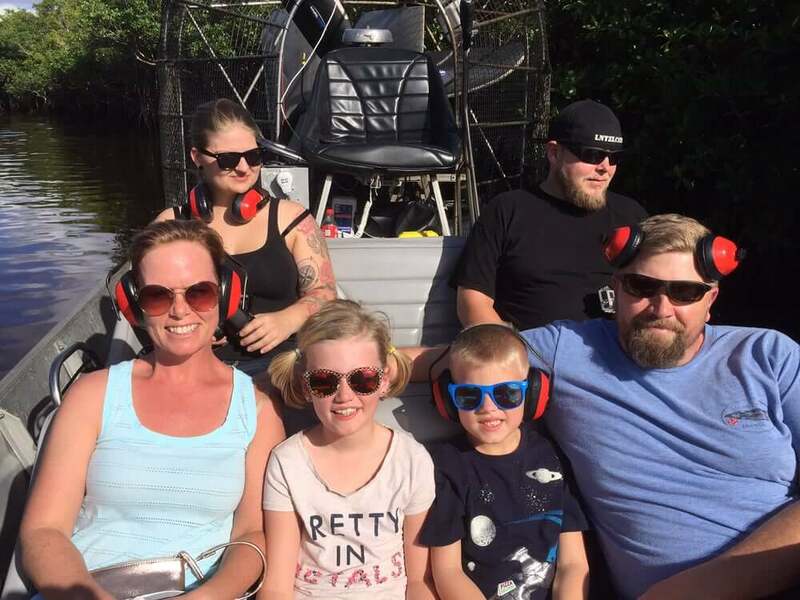 Before you book your tour, be sure to print off one of our money-saving coupons so you can redeem it when you pick up your tickets. 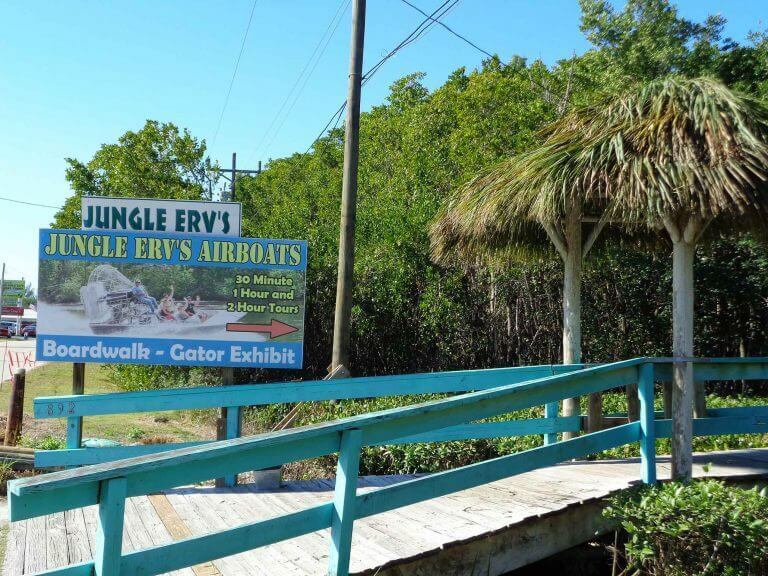 Ticket headquarters is located at 804 Collier Ave. Everglades City, FL 34139.